What Does it Mean to be a "New Hire"? 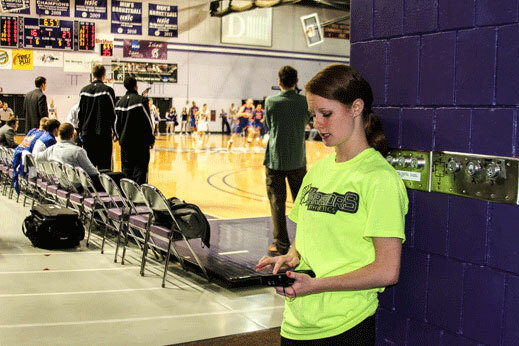 You are a “new hire” if you have never worked for Winona State University before. If you have worked for Chartwell’s Dining Services on campus, you have not worked for WSU. Chartwell’s is a separate employer. If a department makes a decision to hire you as a graduate assistant, they send a completed “Appointment Form” to the Student Payroll Office. If you have never worked for WSU before, you must complete hiring documents before you may begin working.